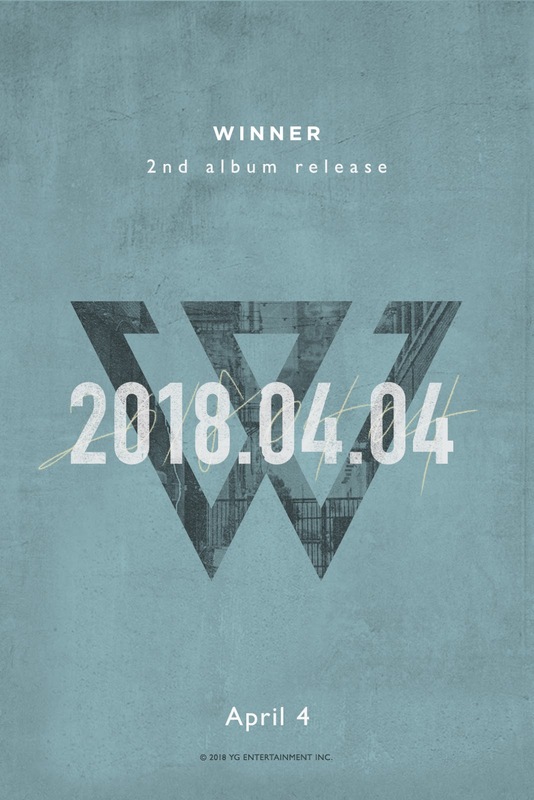 YG`CEO Yang Hyun Suk reveals WINNER new Comeback on March 15 on his Instagram. 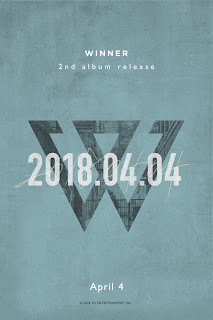 WINNER has been released first album on 2014, that`s why their fans has been missing this talented idol so much. But unfortunatelly CEO Yang not giving us teaser yet, let`s be patien guys.